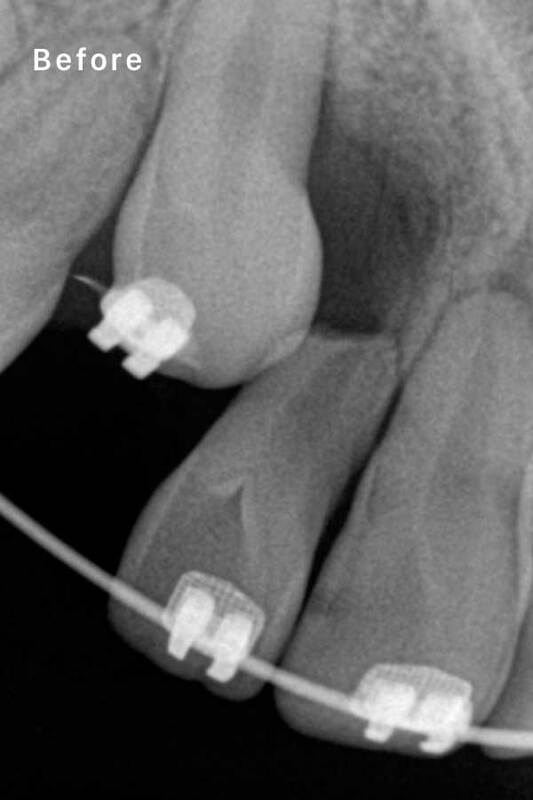 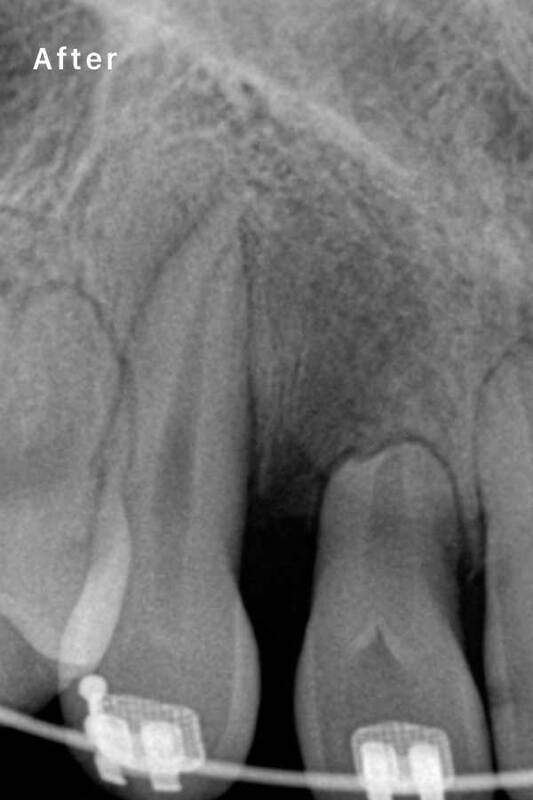 In some patients teeth do not erupt and need to be exposed so that Orthodontic appliances can be attached to them. 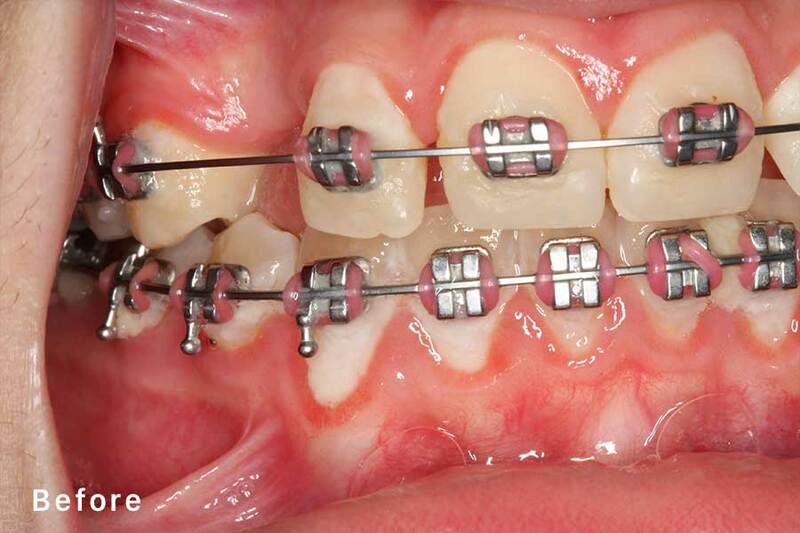 These procedures can be carried out during the orthodontic treatment period. 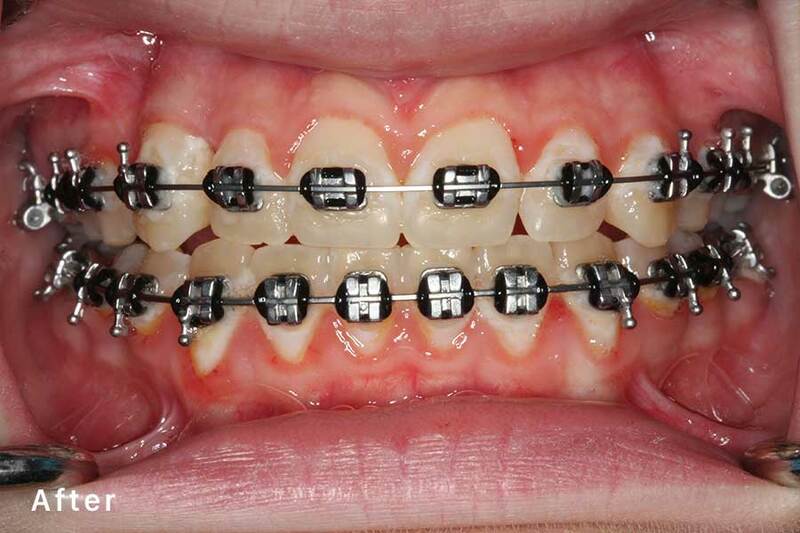 Exposure of unerupted teeth is often recommended by your Orthodontist and is a procedure that can be carried out under local anesthetic, sedation or general anesthetic.